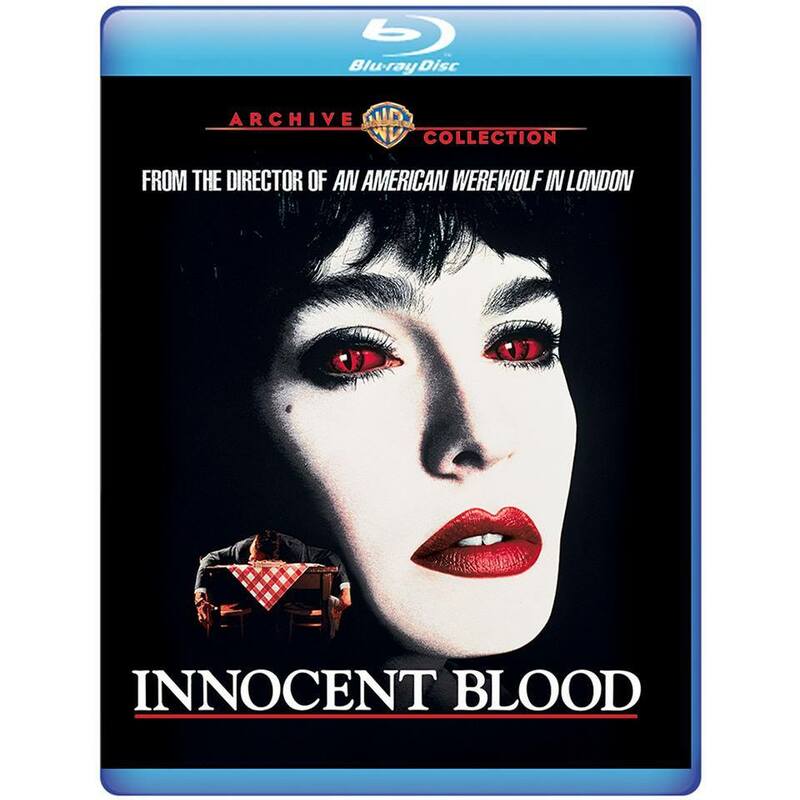 Warner Archives has just announced 2 upcoming titles that I've been waiting years for: the John Landis classic Innocent Blood and Jack Sholder's insanely fun and killer sci-fi/action classic The Hidden. Yes, you read that correctly. I know, I'm kind of in shock too. I never thought we'd actually ever get Innocent Blood, a criminally forgotten and vastly underrated gem, in it's proper widescreen aspect ratio. Because as you may (or may not) know, this John Landis early 90's horror/drama/gangster/comedy/romance classic has only ever gotten a single DVD release, and much like with Fright Night 2 (1988), it's in full frame. The only time it was ever released in widescreen was on Laserdisc, which I own and cherish. 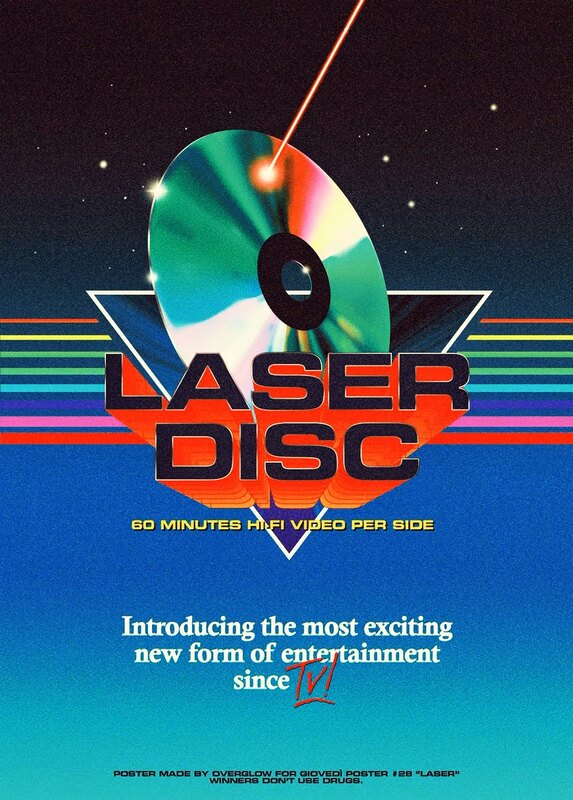 So this is a big deal, and not only because of it's aspect ratio, but also because it's in dire need of a significant digital upgrade and improvement over it's Laserdisc and DVD release, which were both bordering on "poor" to "standard" in quality. So yea, as you can imagine, I'm all kinds of crazy about this news. 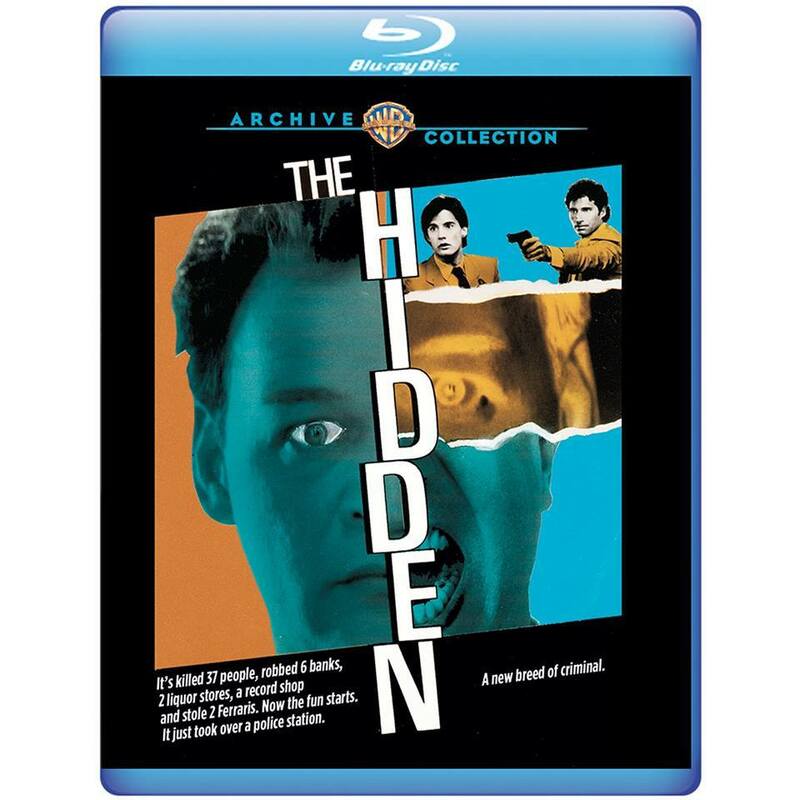 Next is the 1987 cult classic The Hidden. This was Kyle MacLachlan's third film after Dune and Blue Velvet, and easily one of the most suitable for him. Here he plays an alien who comes to Earth to track an alien killer, so he takes on the form of a human FBI agent and with the help of an L.A. cop (Michael Nouri) track down this alien killer. It really is one of the best examples of this kind of film. Directed with pizzazz by Nightmare on Elm St. Part 2 director Jack Sholder, and starring a plethora of killer character actors like Danny Trejo and Claudia Christian (she never looked better), this literally has everything you could want in a low-budget sci-fi action film. It's top notch entertainment done with such a professional's touch that I'm shocked it never made it into theaters. While we've surprisingly gotten some pretty sweet releases of this on VHS & Laserdisc (both in widescreen), and a single DVD release, a blu ray is a damn welcome surprise and I'm stoked to see a vastly superior cleaned-up version in the near future. No word on a street date yet, but hopefully it's not too far away. Stay tuned for more details.